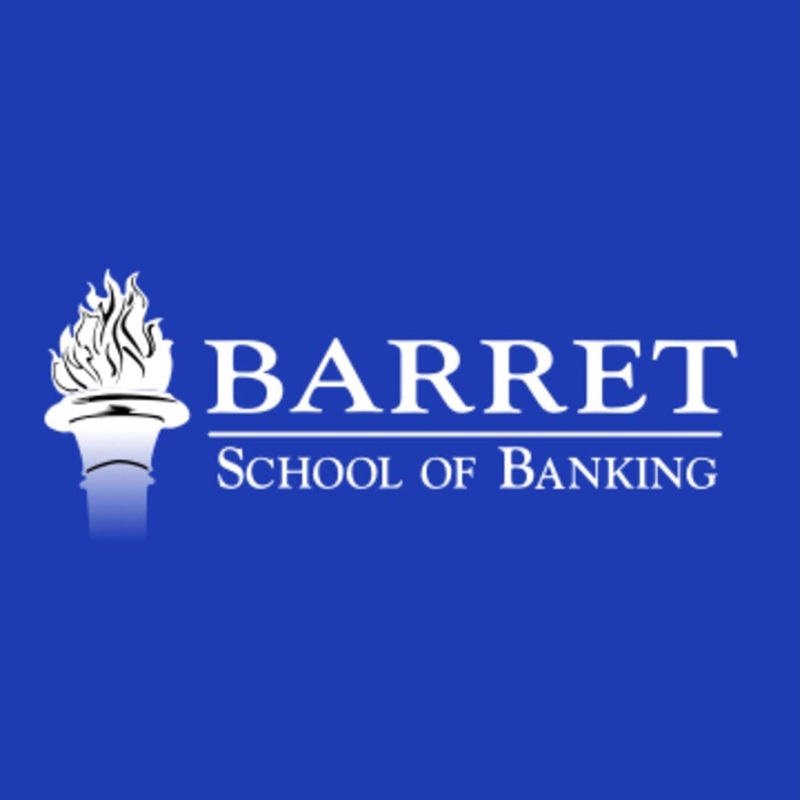 CEO and Founder Joe Ehrhardt was interviewed at ICBA Live 2019 by Barret School of Banking's Byron Earnheart for the Main Street Banking Podcast. Listen to the interview on your Apple or Android device. Our interview begins at around 6:27 of the podcast.